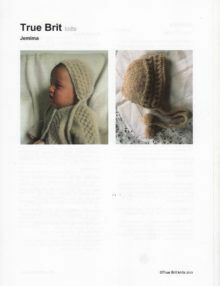 This is a knitting pattern for a straightforward baby and toddler beanie hat knitted flat and seamed along the back. 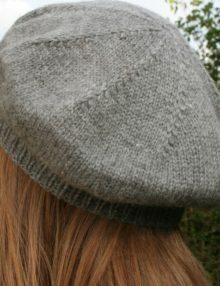 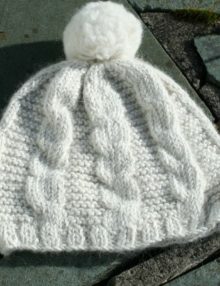 The hat is decorated with a simple cable pattern separated by garter stitch. 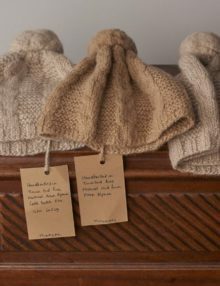 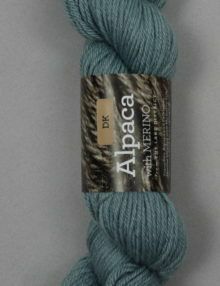 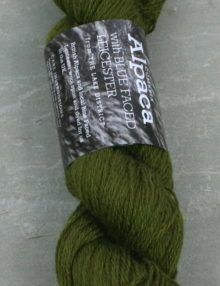 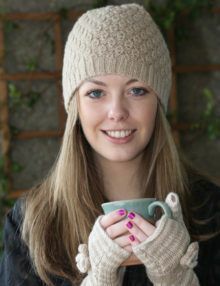 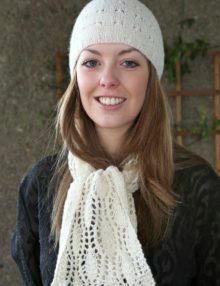 We knitted the beanie in Town End Pure Natural DK yarn, but any of our Double Knit yarns would work equally well. 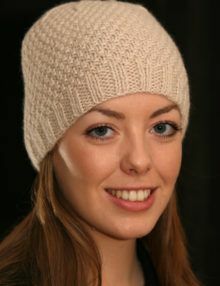 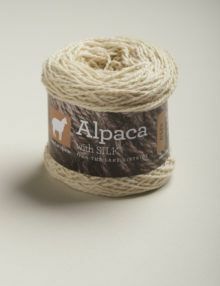 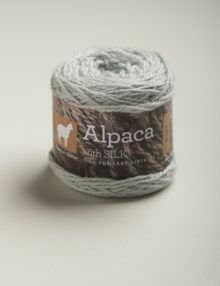 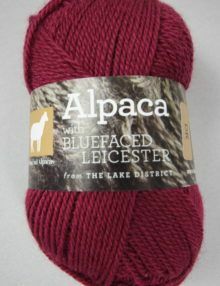 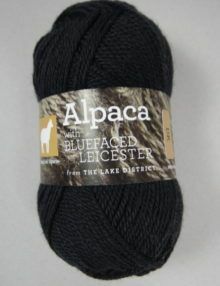 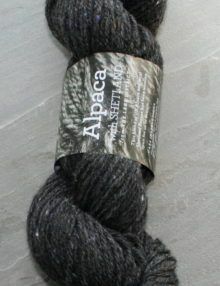 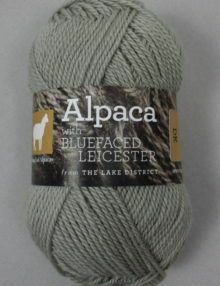 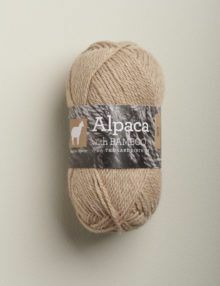 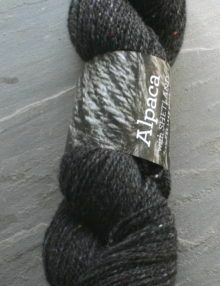 This hat is knitted in Town End Pure Natural Aran Alpaca yarn. 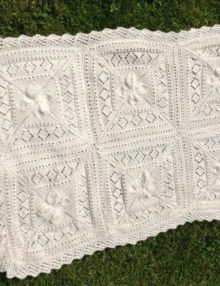 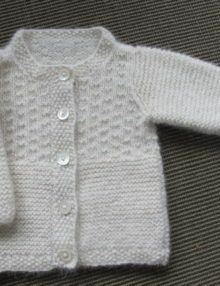 The pattern is sized for a child, small & large adults. 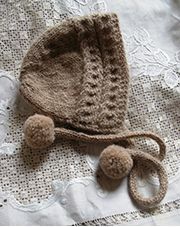 The hat is decorated with a simple cable separated by garter stitch and topped by a pompom. 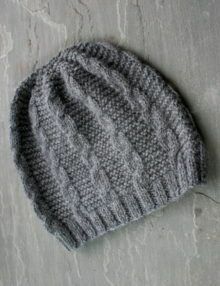 This is a straight forward pattern for a baby and toddler beanie. 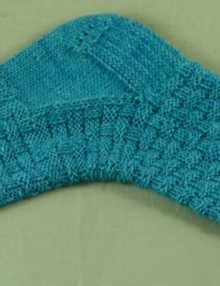 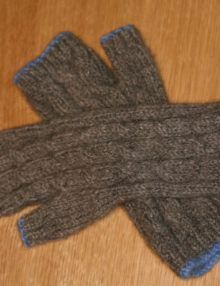 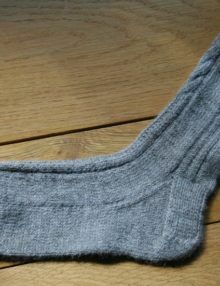 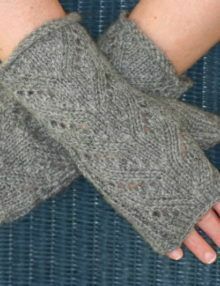 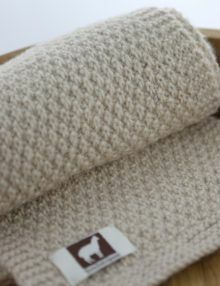 It is knitted flat using Double Knit yarn and seamed up the back. 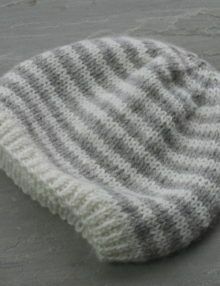 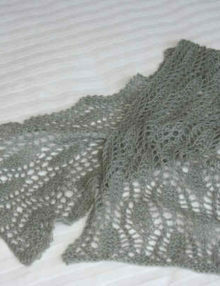 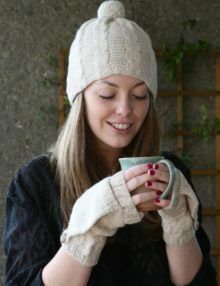 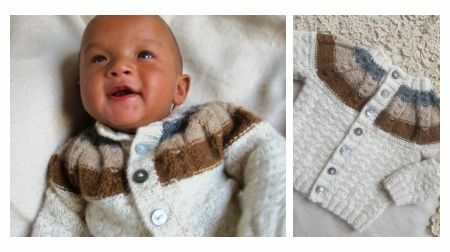 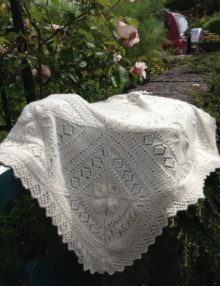 You can knit this in one colour or use up your oddments of yarn by knitting stripes. 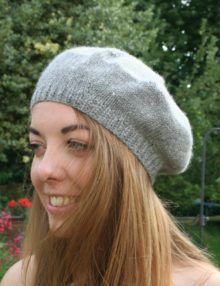 We knitted the beanie in Town End Pure Natural DK yarn, but any of our Double Knit yarns would work equally well.